We all want to be unique and original and one way to show that off is in your phone case. Instead of using the same old ones that everyone uses, try the distinct cases from Treetop Tales. This is an Etsy store that has so many cases to choose from. There are even beautiful prints for sale too. The items are very creative. I received three phone cases from Treetop Tales. One case has planets, one has vibrant green grass, and the last one has pretty flowers. The cases are easy to use. You simply snap your phone into it and you’re ready to go. 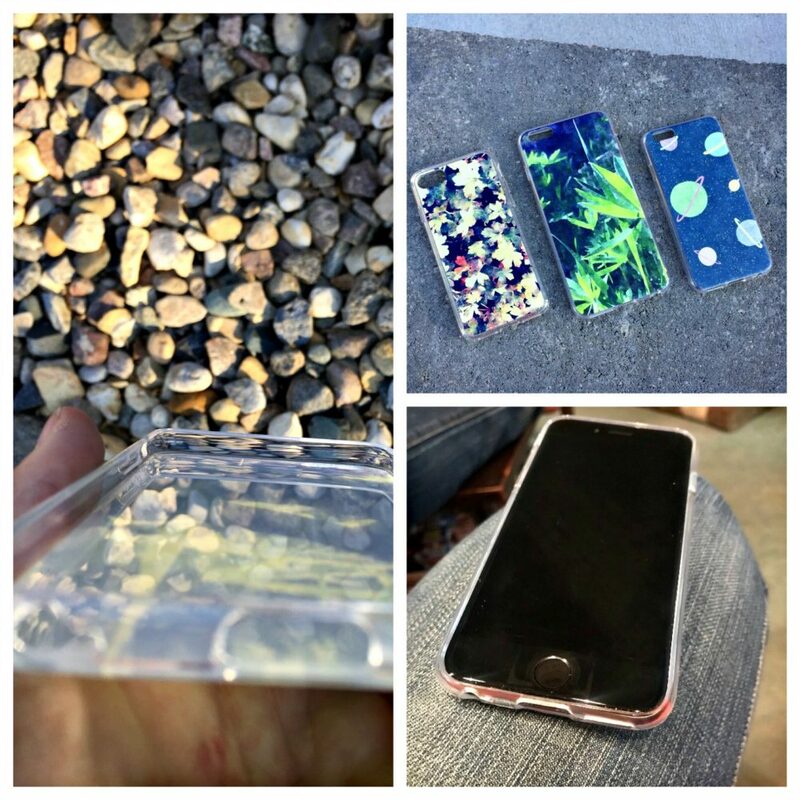 These are not “life-proof” cases, but the corners go up enough to protect it. I recently dropped my phone with one of the cases on it, and luckily my screen didn’t break. However, don’t buy the cases expecting them to completely protect your phone. They are pretty and unique. They do cradle your phone, but your screen isn’t covered. If you are looking for something unique for someone, buy them a phone case! All you need to know is what kind they use. There are so many great ones to choose from on the Etsy site. Like I said earlier, they also have art prints, which would make another wonderful gift. People are always getting the same old gifts, especially at the office or for a white elephant. Do something a little different this year! They are the perfect size to fit into a stocking too. As you can imagine from the name “Treetop Tales”, most of the artwork (for the wall and phone) is mostly about nature. A lot of the cases have grass, pretty rocks, the sky, planets, and many more like that. The owner actually came up with the name from experiencing nature as a child. She says on her website that she wanted to capture the feeling you get when you climb to the top of the tree and look out at all of the world’s possibilities. Isn’t that beautiful? Well, we are glad that you decided to make an Etsy shop!